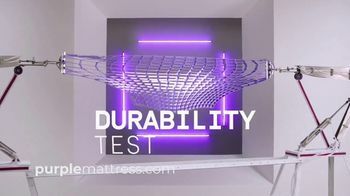 Purple Mattress says only its mattress passes the durability, body heat and H.E.D., or Human Egg Drop, tests, making it the best mattress out there. 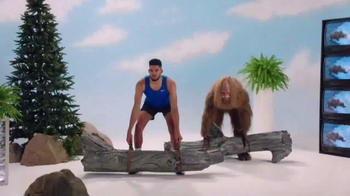 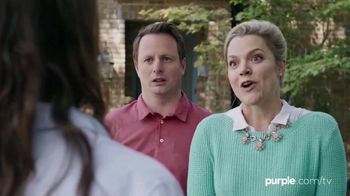 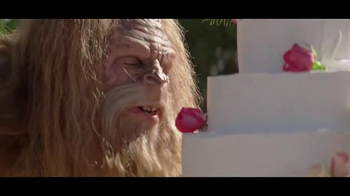 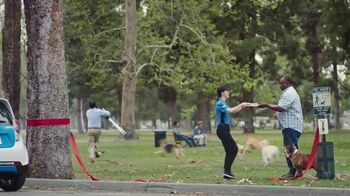 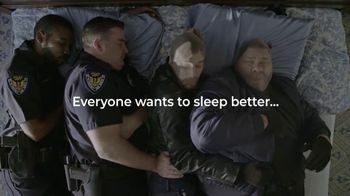 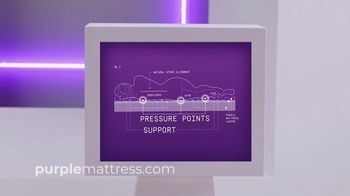 The mattress brand shows the H.E.D. 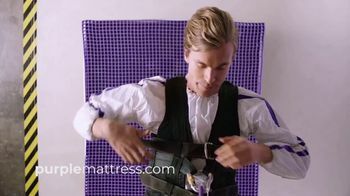 test in action by dropping a man onto a Purple Mattress with raw eggs on his back. 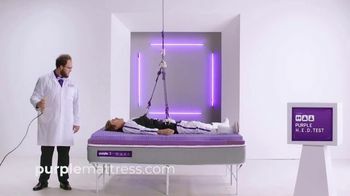 Although the eggs survive the fall, when the man later falls onto a regular memory foam mattress, the eggs don't have the same luck. 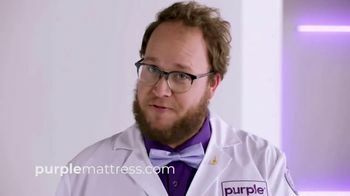 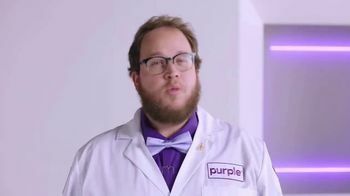 Purple Mattress says its mattresses provide support for your entire body no matter your body type, sleeping position or frequency of nightmares.